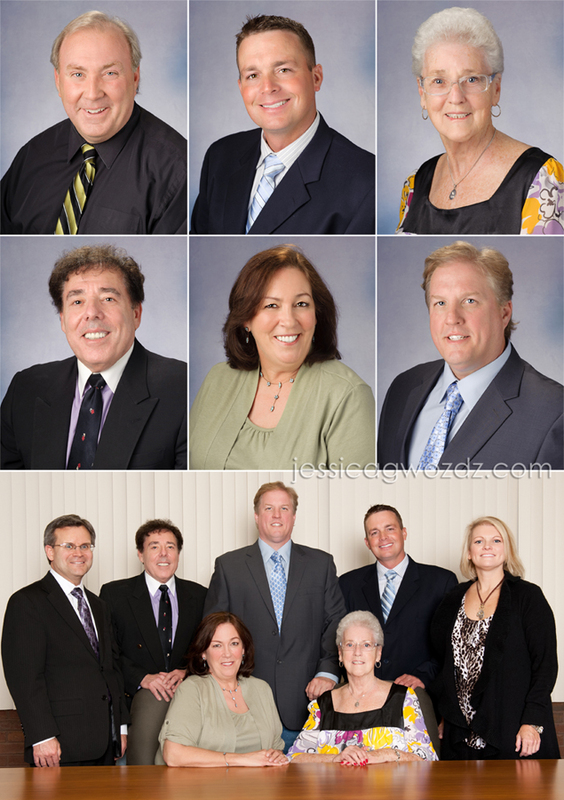 One of my first professional headshot jobs seven years ago was for the staff and board at the Morton Grove Park District, so it was really great to be able to go back there now and provide them with some updated headshots. I live in Morton Grove and my family really takes advantage of the park district’s offerings. MacGyver and I workout at the health club, my kids have gone to preschool and summer camp there, taken art classes, taken mom-and-tot classes (when the kids were much younger), gone to princess tea parties, daddy daughter dances, mother son fun night, my daughter takes dance classes, we have yearly pool passes, and both kids play sports. We have rented out the field houses and have hosted birthday parties. And I can’t forget about the free concerts and ice cream parties in the summer, the Halloween Party, or the Easter Egg hunt. What kinds of cool things does your park district offer? sabrina - Gorgeous work, Jes! Our city Parks and Rec offers many of the same fabulous opportunities–they make our town a great place to live! They just opened a fantastic new rec center and natatorium where my big guy had the BEST birthday party this year!